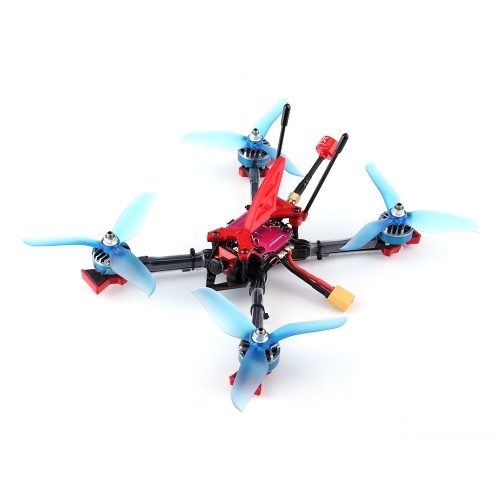 Welcome to our store, you can meet what you want! 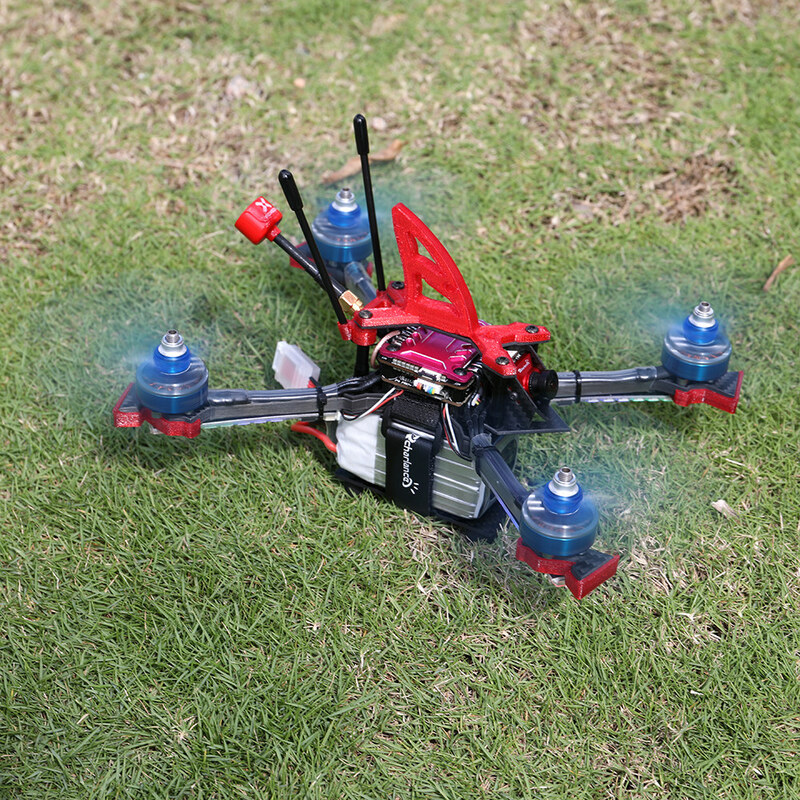 FlyShark X218mm, a new popular Racing Drone made of Carbon Fiber comes with lots of powerful accessories such as F4 PRO + V2, 800TVL 1/3 CCD FPV Camera, 2400KV Motor, Frsky XM+ receiver, 40A BLHeli_32 2-6S 4 In 1 ESC, 40CH FPV Transmitter. 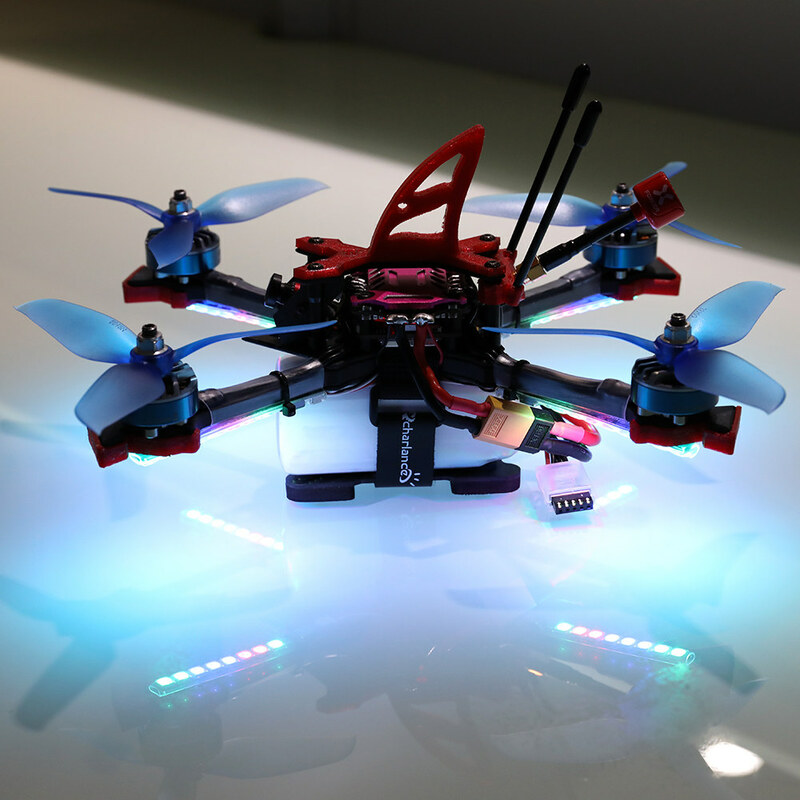 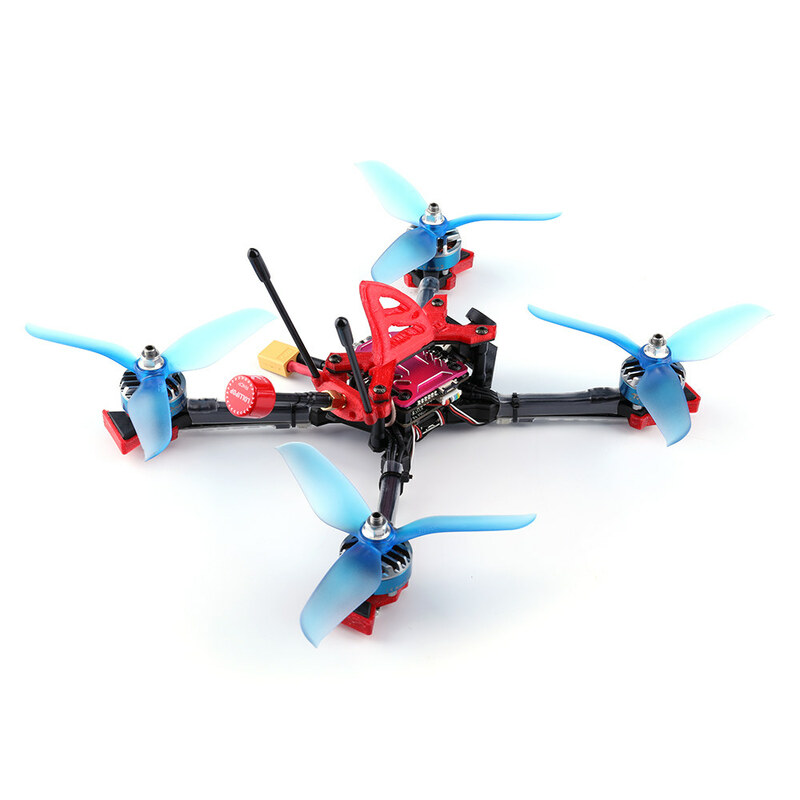 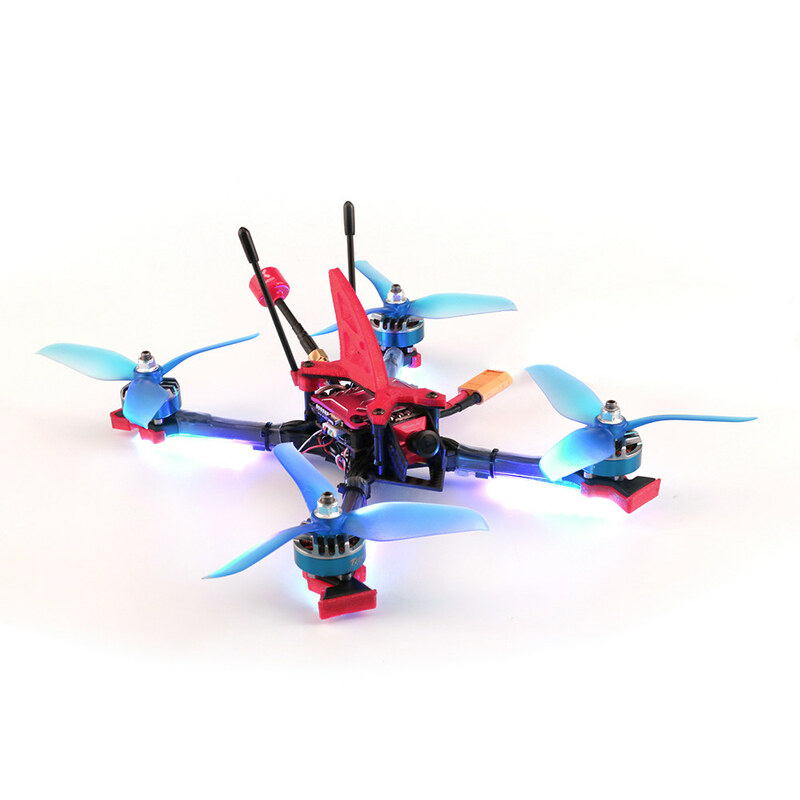 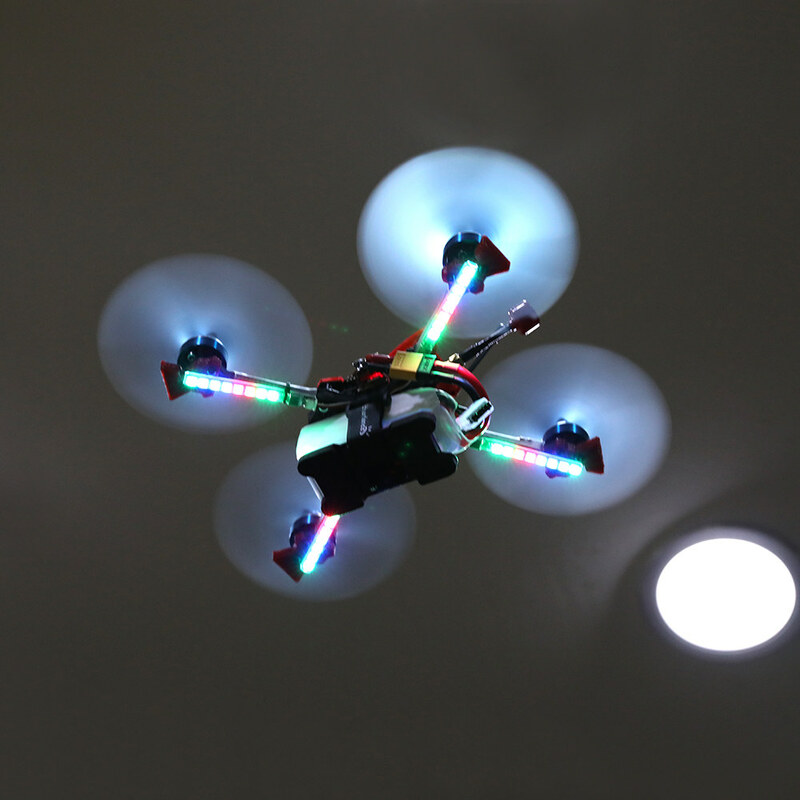 Exquisite craftsmanship, outstanding appearance and perfect quality, it is the best choice for FPV Racing, you can not miss it. 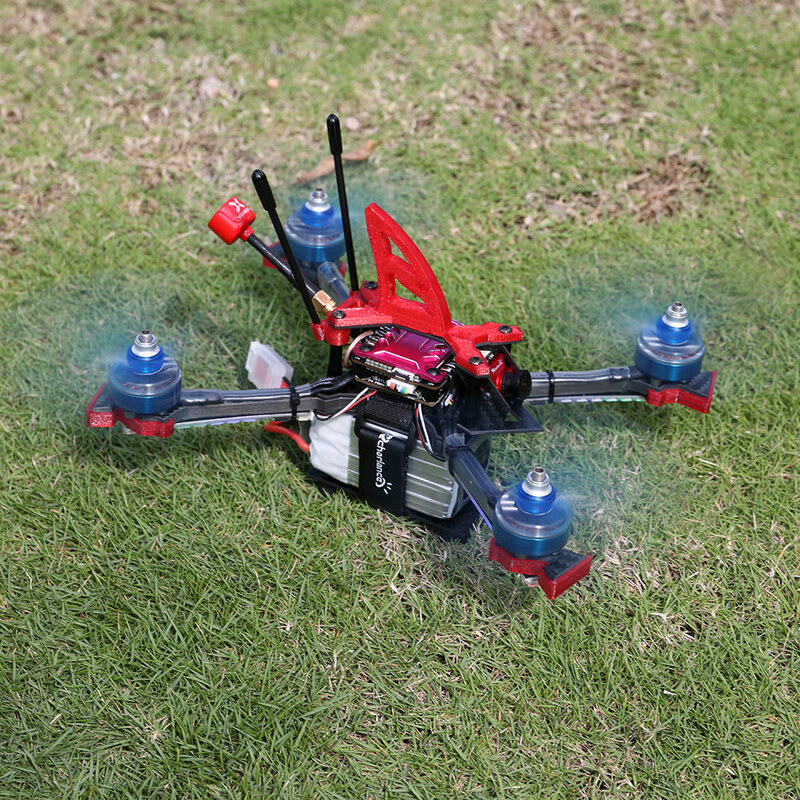 This is BNF version, without battery, charger, and remote controller.